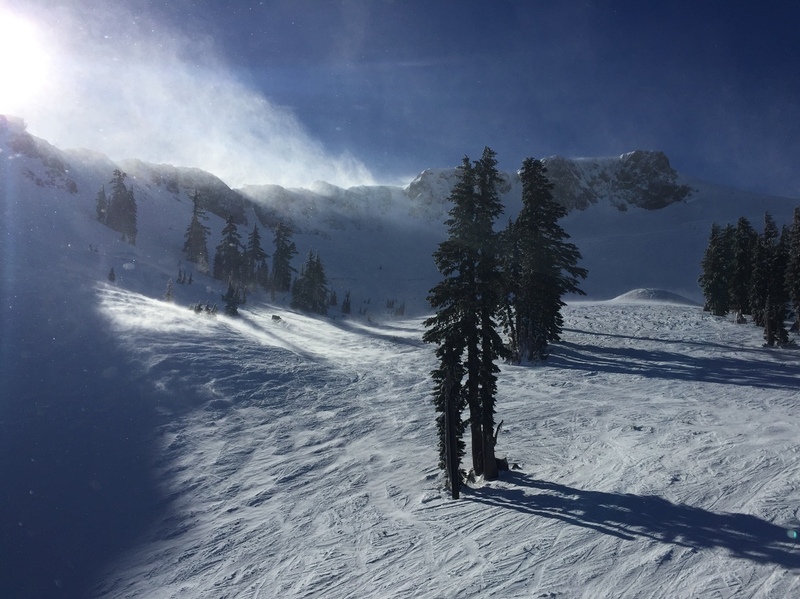 Ski Resorts See Slight Thaw After Chilling Effect Of Climate Change California's historic drought provided a glimpse of what skiing might be like with climate change. Industry executives are counting on their customers being flexible in the years ahead. 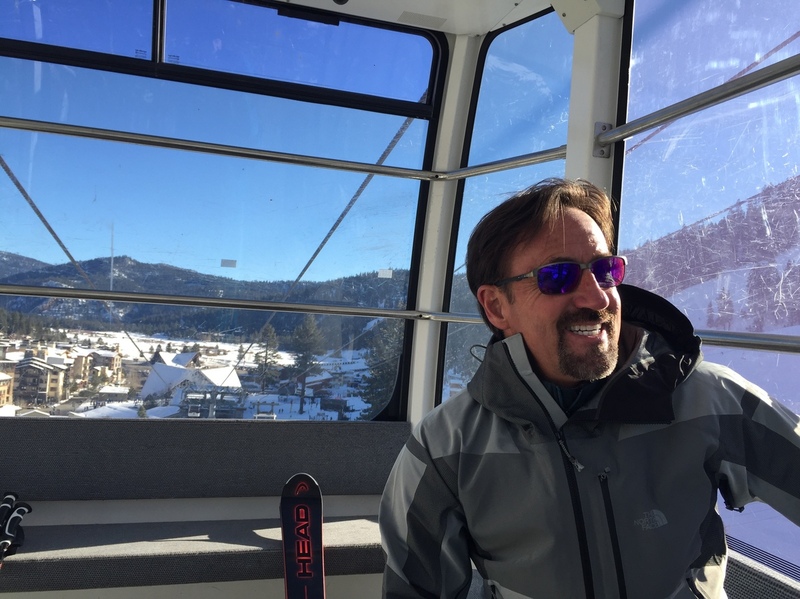 This year's strong start will be good news for farms and cities down the mountain later, but it's especially promising right now for people like Andy Wirth, the resort's CEO. "The past four years has been really tough, yet, we've not only survived, because of our capital structure, because of our work, we've done quite well," Wirth says. For a lot of people on this mountain, California's historic drought has been a glimpse of what skiing might be like with climate change. "If we do get to a point where we can't operate a ski area, the least of our problems is gonna be us skiers and snowboarders riding down these mountains," Jones says. 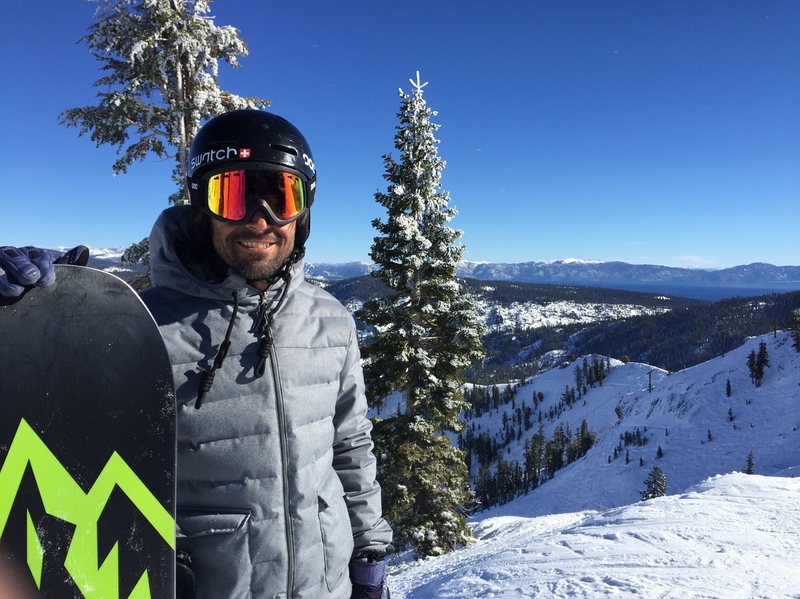 Standing atop one of his favorite lines under the KT-22 lift, with the famous deep blue Lake Tahoe off in the distance, Jones is as excited as the next person about the good early season snow. But he's worried for the future. A lower altitude mountain like this may have the toughest go in a warmer climate, he says. "It is all about feast or famine these days, it's like, record breaking storm, record breaking lows, snowing in June, 70 degrees in January," Jones says. "You have to adapt and when the conditions do line up, take advantage of them." Wirth is a self-described environmentalist, a one-time firefighter and forest ranger even. His grandfather used to run the National Park Service. But he's also in the business of making money from snow. It's his job to be optimistic. "There might be a year, where the skiing starts here," he says from the resort's mid-mountain gondola. "But there's going to be years where it starts at lake level, 2,000-feet below us." To that end, on a recent morning, he cut the ribbon on the resort's new $7 million upgrade to its Siberia Express lift. It now carries six skiers per chair — from the previous four — up to the top of one of Squaw Valley's most consistently snowy peaks. It's also designed to keep running in high winds. After all, the higher reaches of the mountain might be where most of the skiing happens in the decades to come. For his part, Wirth is confident there will be skiing here in 50 years. He says he knows climate change is real and seasons will be volatile, but he doesn't think it's going to be as dramatic as no snow at all. "It's rhetoric that's been used to bring attention to climate change, I get it and I support that," Wirth says. "But I have the obligation to run this business in a thoughtful and objective fashion and that doesn't match with thoughtfulness, science and objectivity." It's a bet he and resorts like Squaw Valley are clearly hedging.